DIVE INTO A POOL OF WORDS for GLASGOES POETIC! 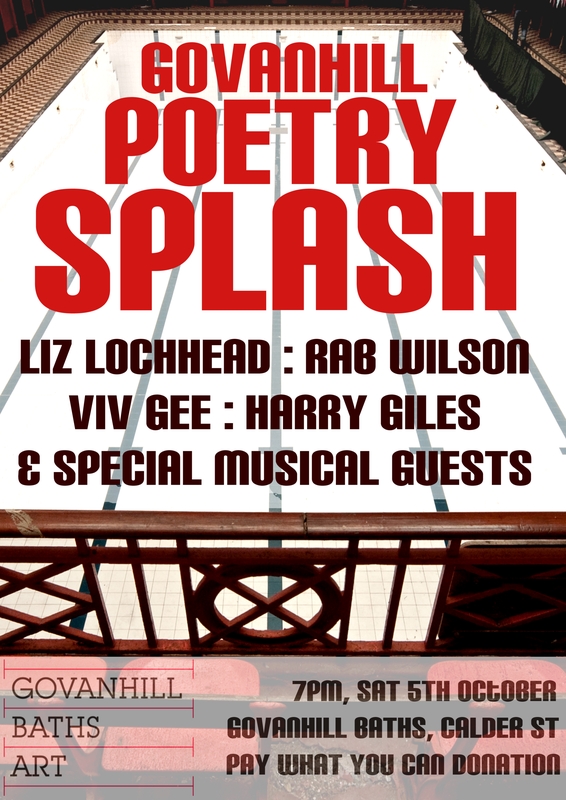 We’re bringing Scotland’s Makar, Liz Lochhead, and a torrent of poetry, music and laughs, to Glasgow’s extraordinary Govanhill Baths. Stay tuned for news of more acts, including our special musical guests! Entry is by donation and booking is not required.